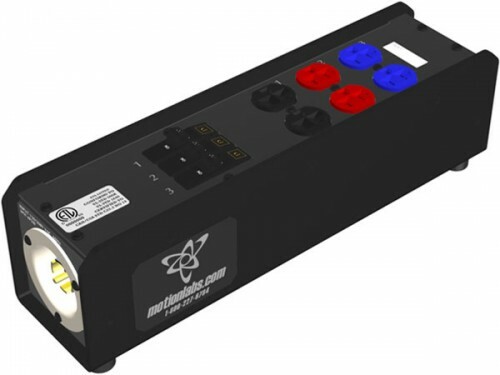 Motion Labs auxiliary power distribution units are complementary products to our modular power distribution systems designed to place the power where you need it. Stringer boxes are designed to be an extension or branch circuit from the main system and can be connected in line to increase flexibility. They can be designed with a variety of input options such as flanged inlet or tail inlet and are offered as non-breakered (breakout style) or as a breakered version where current reduction is required. Stringer boxes are designed using the same modular approach as you have become accustomed to in all of our other products. They consist of a combination of input panel, pass through panel, output panel and in certain configurations panels with breakers. 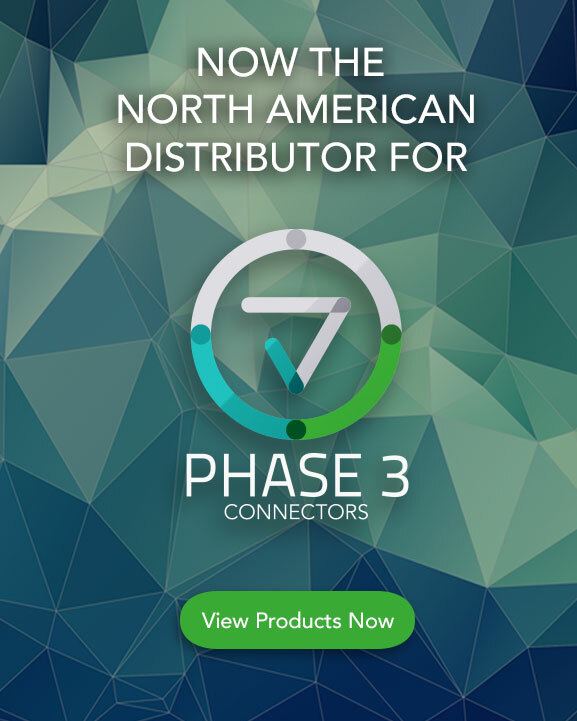 With this framework, most industry standard connector choices can be addressed including Twist-lock, Edison, Stage Pin, VSC 19 Pin, and pin & sleeve. Stackables are the stay at home version of our modular power distribution systems. Designed for non-touring applications where the equipment is not required to be transported day to day. This removes the requirement to house the unit in an ATA style rack enclosure but gives you all of the flexibility and modularity of our modular power distribution line. Rugged construction and stackable design allows easy storage and deployment. Trade Show Distros are purpose built, compact but powerful alternatives designed specifically for exhibition halls. 3R power distribution products provide the same alternatives but in an enclosure designed to protect against exposure to the elements. As with all of our products, once we know your system requirements, our skilled sales and engineering staff will suggest the product that meets your needs or tailor a product to match your needs. We have enough flexibility built into our manufacturing concept to quickly deliver a safe, certified, and cost effective system at quality standards other companies strive to match. We’ll guarantee you get a product that’s manufactured to the highest standards of quality and reliability, and make sure you get what you need, when you need it. Power with confidence, using the most trusted name in portable power distribution.